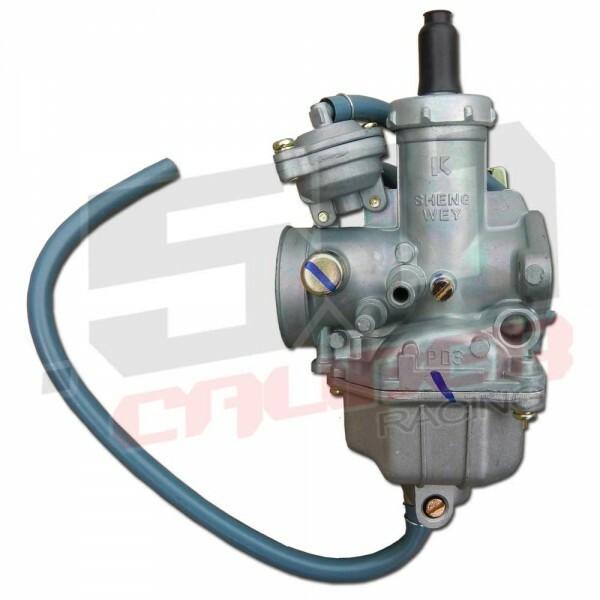 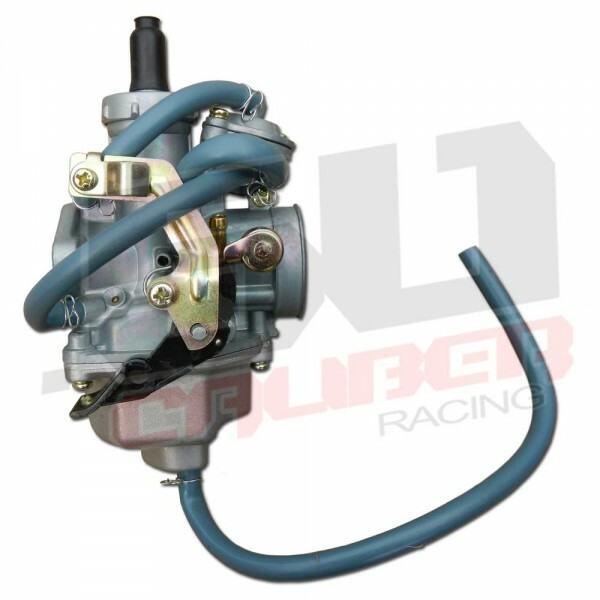 Brand new top quality aftermarket carburetor. Time is money, so why spend time cleaning and trying to adjust a dirty old carburetor when you can bolt this one on and ride! 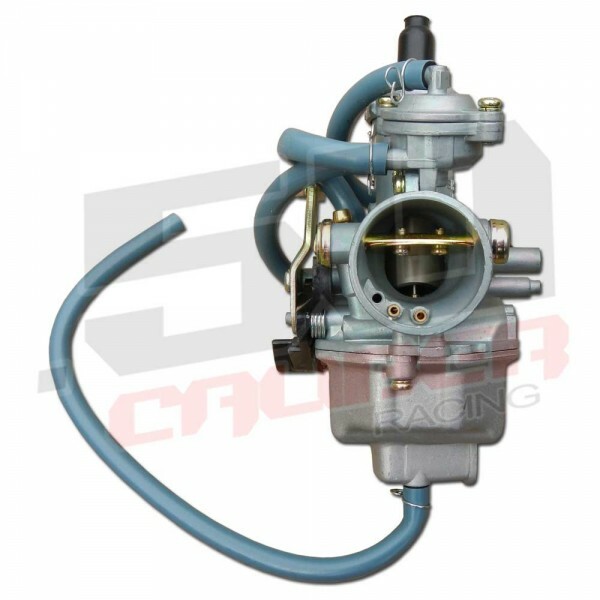 Due to manufacturing variations by Honda, installation of this carburetor may require an aftermarket throttle cable.